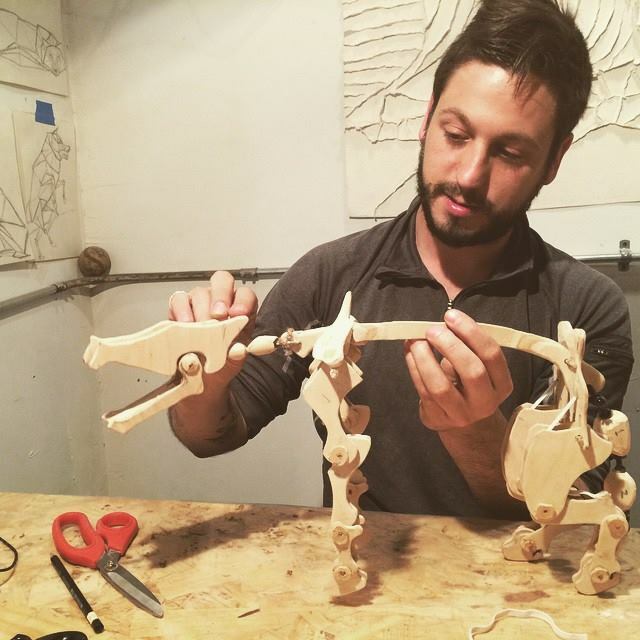 Aaron has spent 16 years in New York City perfecting his extensive training in modern dance, puppetry, puppet-making, and acting. With his highly regarded skills, and finding theatre puppetry as his passion, he has worked endlessly to make his visions become moving experiences for great audiences. He has done this not only with acting, dance, and puppetry, but has also refined mastery in specialty props, mask making, molding and casting. He leaves audiences awestruck and inspired.